> Why is Dundee called the City of Discovery? Why is Dundee called the City of Discovery? The RRS Discovery ship, captured on a blue skied day in Dundee (Photo: DCT Media). If you’re visiting our flourishing wee city for the first time, you may not be aware of the history behind its nickname – the City of Discovery. And the story behind the name, coined in modern years and commonly used today, is really rather self explanatory. 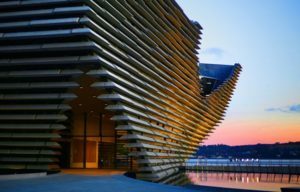 Dundee has been home to a range of discoveries by different people – some pioneering and internationally known, and others completely hidden gems. Hence, One City, Many Discoveries. 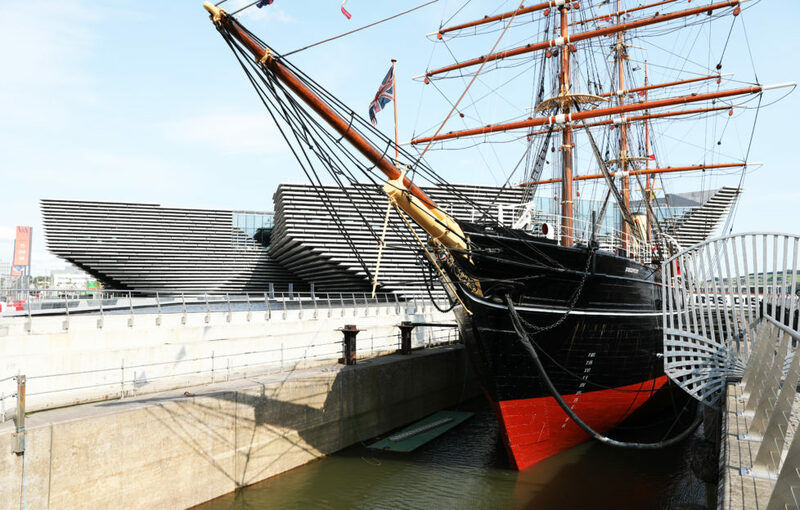 The best-known inspiration behind Dundee’s nickname is the city’s RRS Discovery ship, located on the city’s waterfront, and now next to the V&A. In 1901 Captain Robert Falcon Scott and a courageous crew of 48 men boarded the Discovery ship, sailing from New Zealand to Antarctica on the hunt for scientific enlightenment. The tumultuous trip led to the discovery of 500 new species, important magnetic measurements and seismic recordings, and much more. Now the ship, which arrived safely at home in Dundee in 1986, is a brilliant visitors attraction. Find out more about the popular tour that you can take around the ship here. 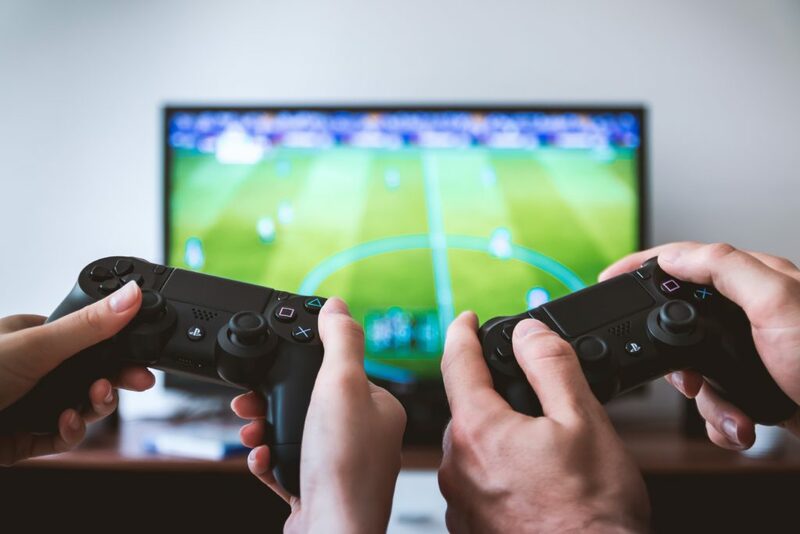 Dundee’s influential gaming culture and history is at the centre of international game design (Photo: Unsplash). 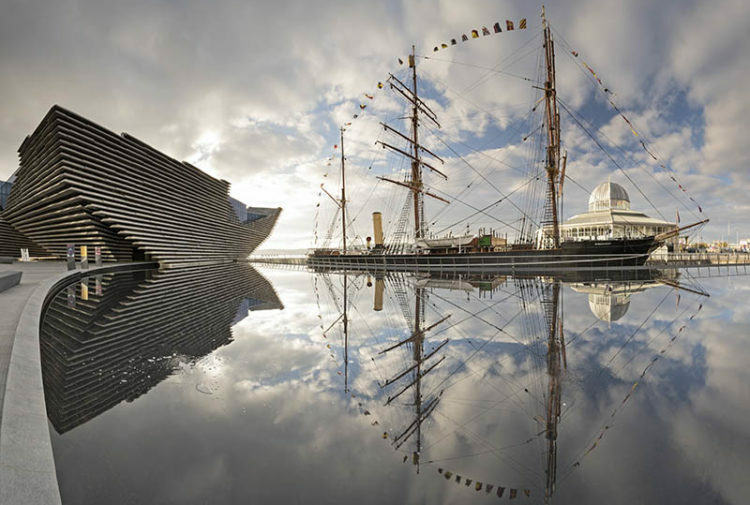 Dundee is at the heart of Scotland’s large digital media landscape. It is the birthplace of Grand Theft Auto, the extremely popular video game series. It all began with David Jones, who studied game design in Dundee at Abertay University, and co-founded DMA Design. Jones started his career with the video game Menace, a comical nod to the city’s beloved comic strip character Dennis the Menace. For more info on Dundee’s design discovery, click here. 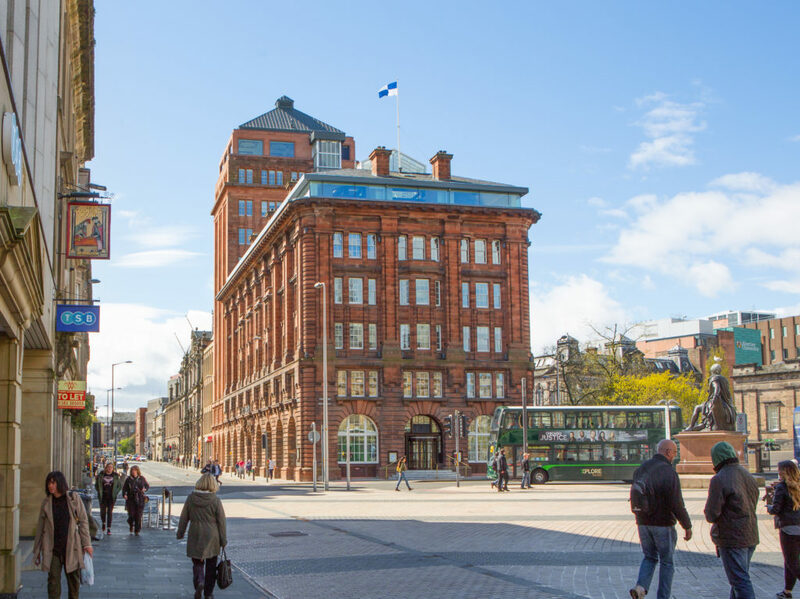 It is better known that Dundee’s DC Thomson – founded in the city, and now a leading publishing company across Britain – is where an abundance of famous comic strip characters came to life on page. Desperate Dan lives opposite the Caird Hall. 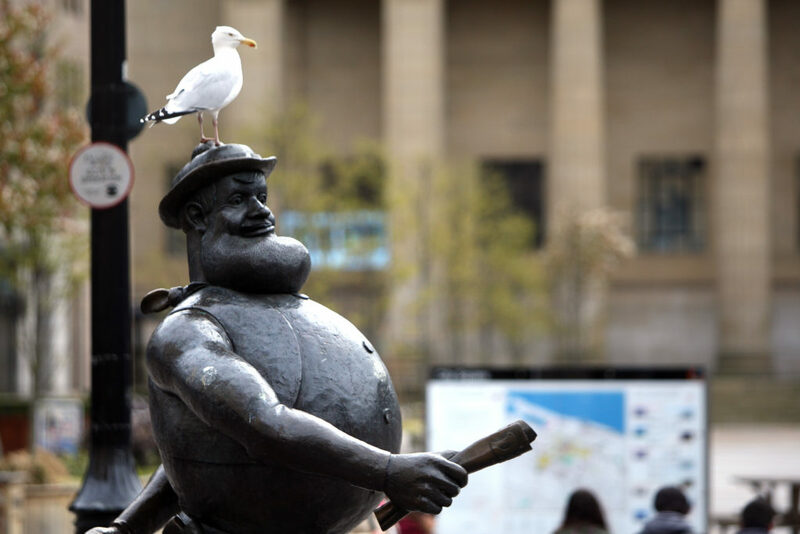 Pictured above, making friends with a seagull (Photo: DCT Media). 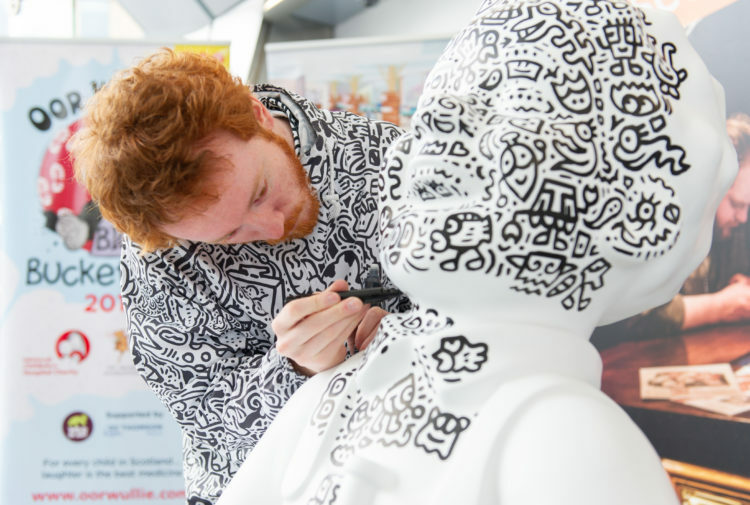 Statues of these comic strip characters (think Dennis the Menace, Desperate Dan, and Oor Wullie) are now dotted across the city centre for you to visit and get your picture taken with. They are often dressed up by devoted members of the public for special occasions (think Christmas, graduations, and more). Here’s Oor Wullie looking dashingly festive during the month of December on the SeeDundee Instagram page. The University of Dundee and Ninewells Hospital have both been home to ground-breaking medical and scientific research projects. Ninewells was the first ever hospital in Scotland to invent and carry out keyhole surgery to treat kidney and bladder conditions. It is also an acclaimed surgical and clinical training hospital for medical students – not too shabby. Professor Dame Sue Black, a world-class forensic anthropologist photographed above with her book: ‘All That Remains: A Life in Death’. Black is a lecturer and researcher at the University of Dundee. The University of Dundee is one of the leading universities across Europe for scientific research, with award-winning lecturers and writers. 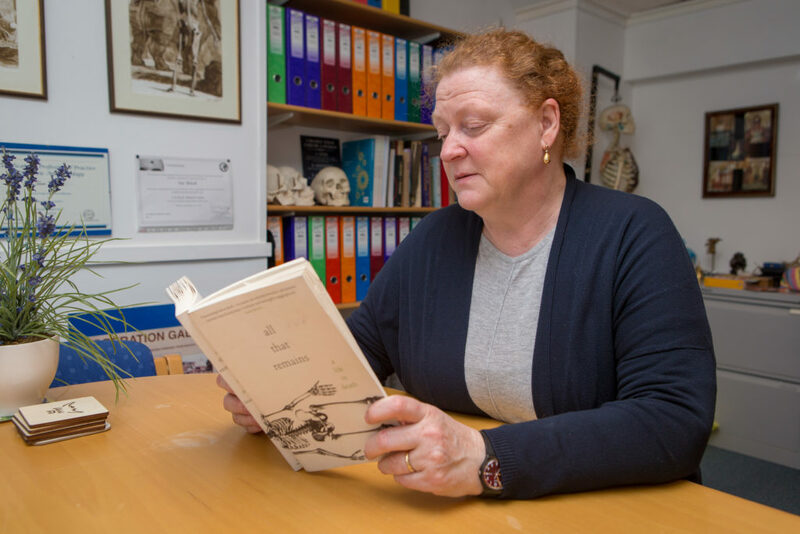 Dame Sue Black was a figurehead of Dundee University’s Centre for Anatomy and Human Identification (CAHID) and the Leverhulme Research Centre for Forensic Science for more than 15 years, and only recently departed the city for Lancaster University. For more information on the latest scientific research projects and news originating from the city, click here. We all know that Dundee is renowned for being the home of the ‘three J’s.’ But how much do you actually know about jute, jam and journalism? We’ll start with jute, an integral part of Dundee’s industrial history. The city was involved in the processing of textiles for hundreds of years, and most firms regularly traded between Scotland and India. 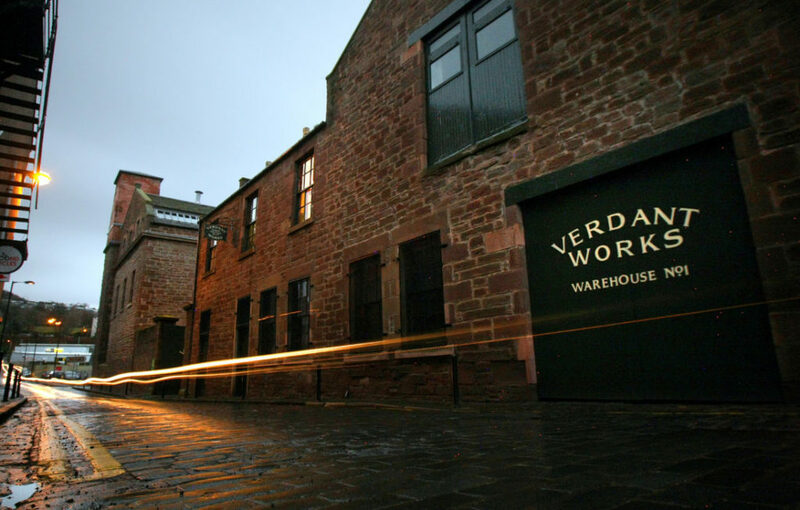 Dundee Verdant Works – now a museum, once a textile mill with thousands of Dundonian workers (Photo: DCT Media). Dundee had many textile mills, all of which worked employees extremely hard, with long hours, dangerous conditions, and few breaks. Check out our piece on Dundee’s Verdant Works museum (and don’t forget to visit it) for more information on life in the jute mills while you’re here. As for jam, in 1797 the world’s first ever marmalade factory opened in Dundee. Check out the video above to learn more about Dundee’s fascinating, citrus-infused heritage. And last of the terrific three – journalism. As mentioned before, Dundee is the home of leading publishing company DC Thomson (now known as DC Thomson Media). The DC Thomson building in Dundee city centre. The company is behind such highly successful publications as The Beano, The Courier, The Evening Telegraph, The Dandy, and many more. Hopefully this gives you some insight into why Dundee is affectionately nicknamed the City of Discovery. 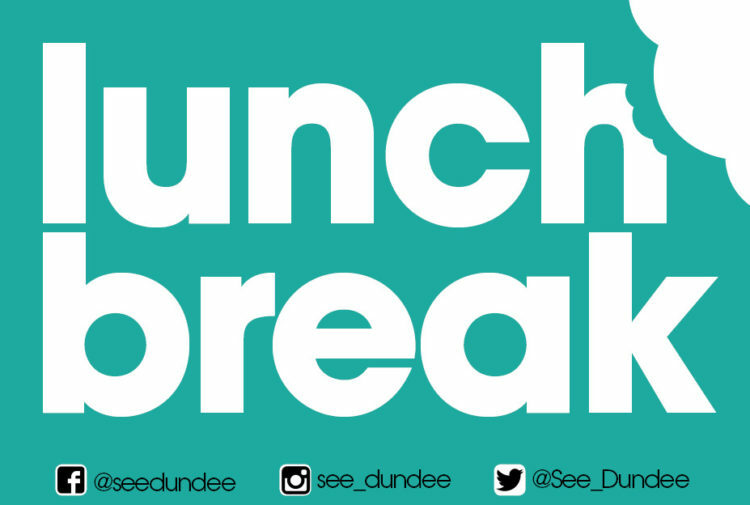 Stay tuned on SeeDundee for key info about the city’s history and culture.